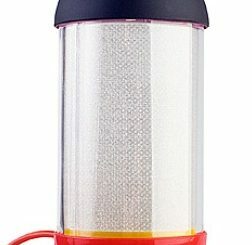 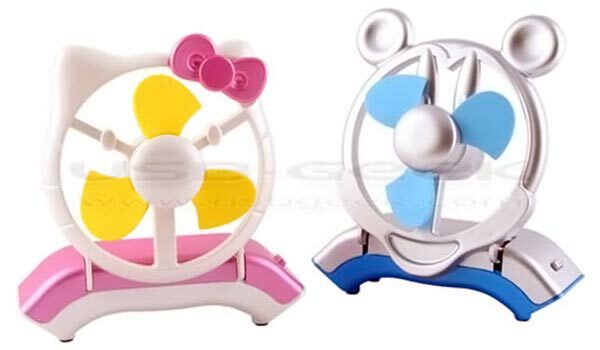 Although these USB fans are not officially named Hello Kitty and Mickey Mouse (they have decided to call them cat and rat fans), it’s quite easy to see where the design inspiration came from. 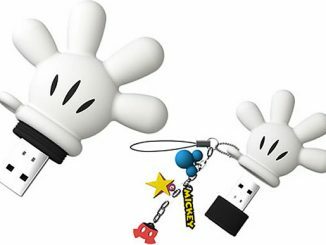 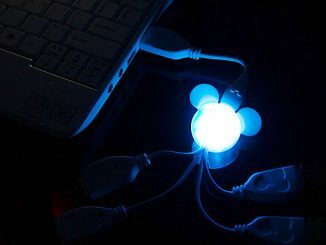 Here’s a little something that will look great together with this USB Hub Cable, this Webcam with USB Hub and Fan or any of the other Mickey Mouse inspired gadgets we have covered here at GeekAlerts. 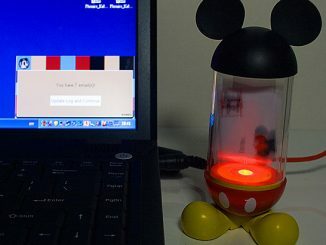 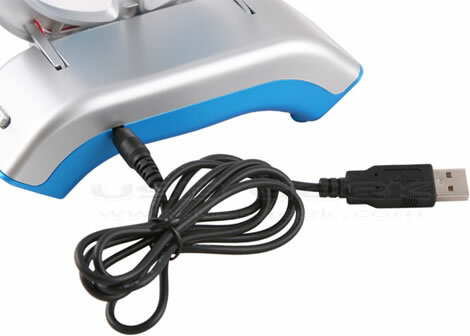 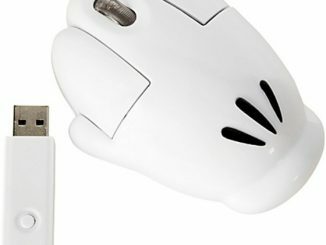 A new 4-port USB 2.0 cable has now joined the webcam with USB hub and fan, photo frame, flash drive and MP3 player Mickey Mouse inspired gadget family members. 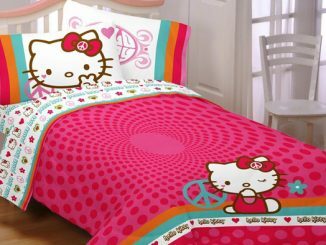 She’s sassy, cute, popular and sweet as pie, but when it comes to school she’s a straight-up nerd. 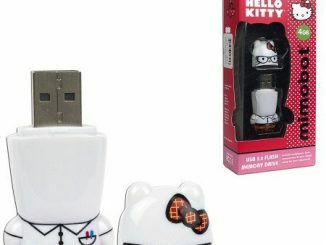 The Hello Kitty Nerd USB Mimobot Flash Drive by Mimoco can store your utmost important projects and term papers this school year. 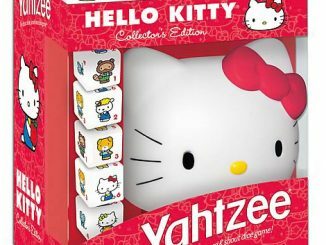 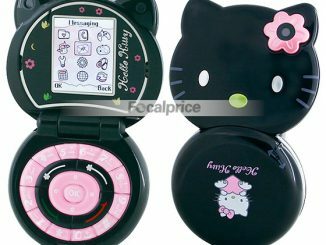 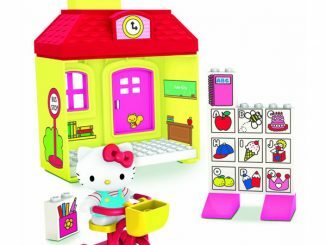 We’ve blogged before about Hello Kitty USB Micro Speakers and Hello Kitty Bluetooth Earbuds. 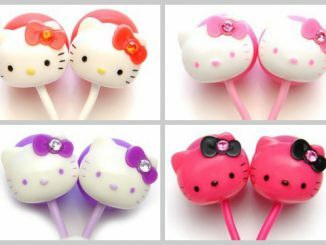 Now comes the official Sanrio Hello Kitty Stereo Earphones. 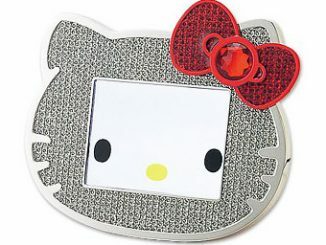 Japan’s favorite character is rendered is great detail, including whiskers and bow with jewel.